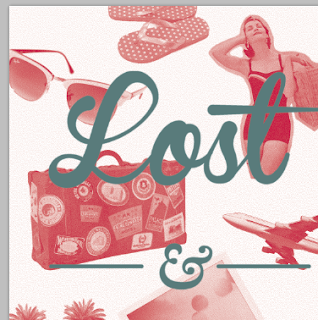 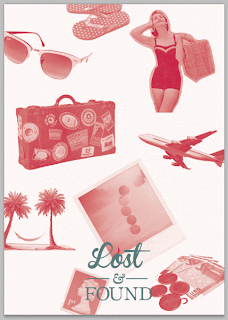 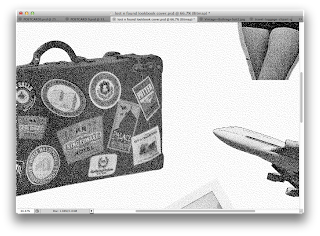 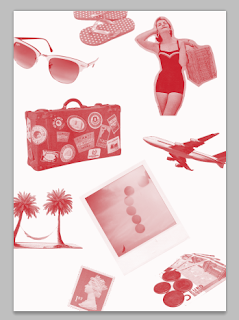 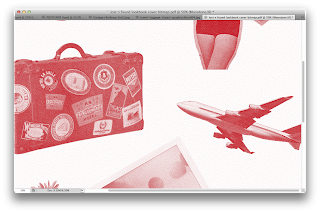 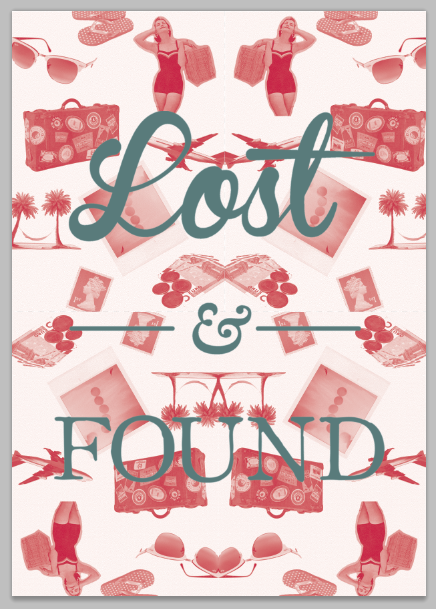 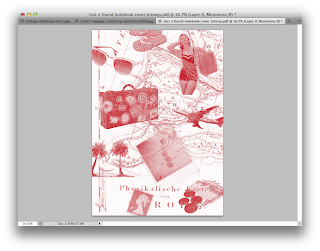 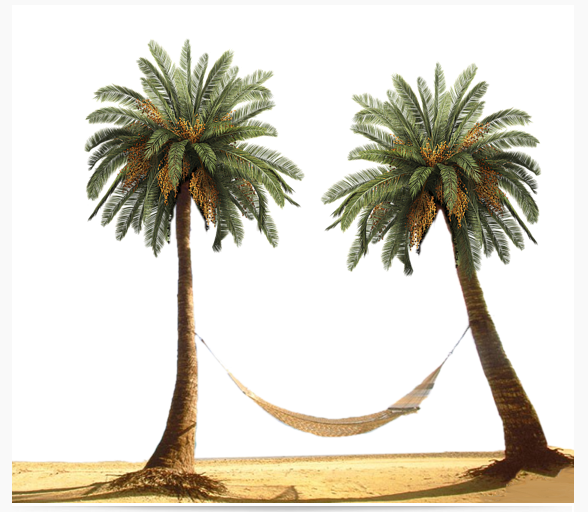 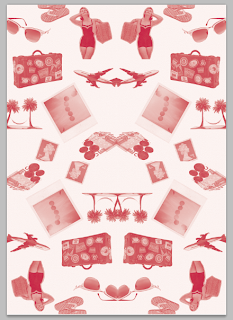 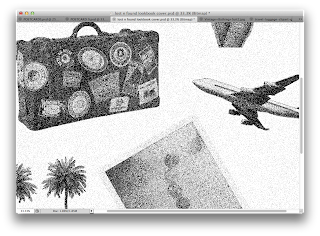 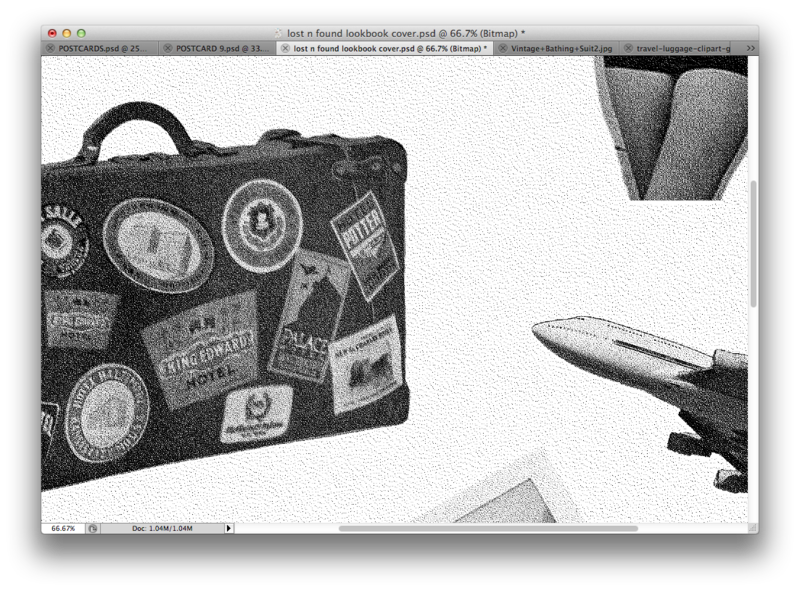 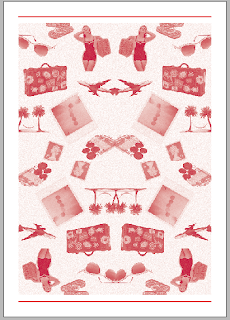 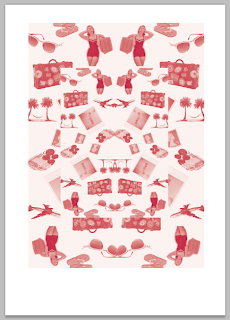 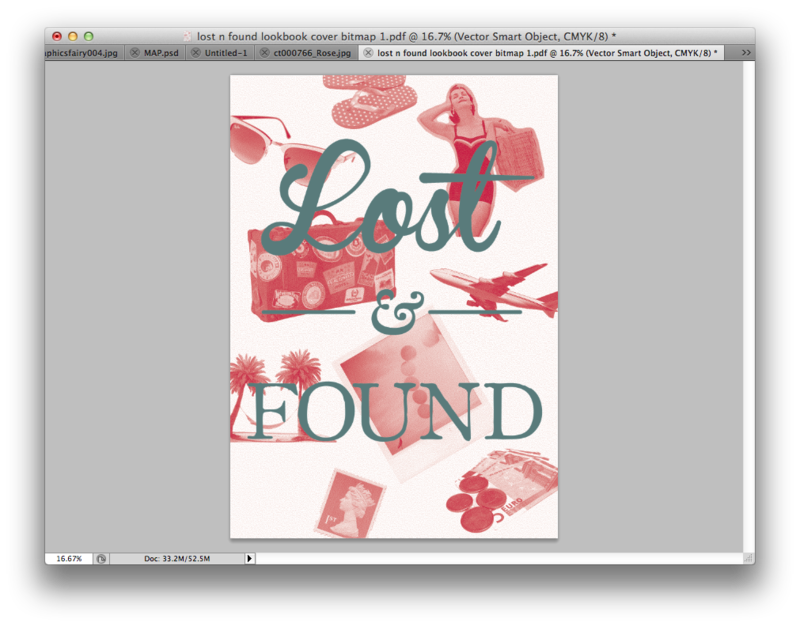 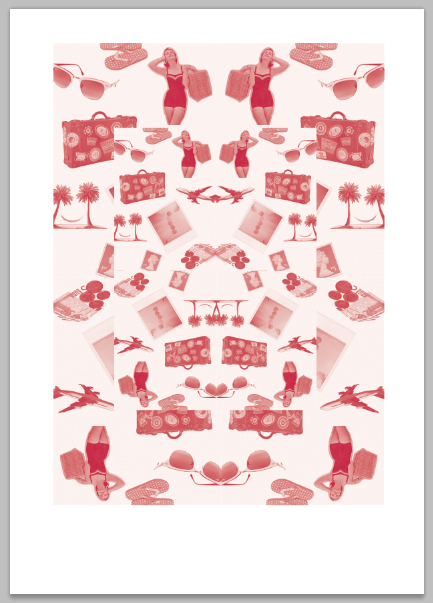 Design based on random images of travelling with a vintage/ Kitsch edge. 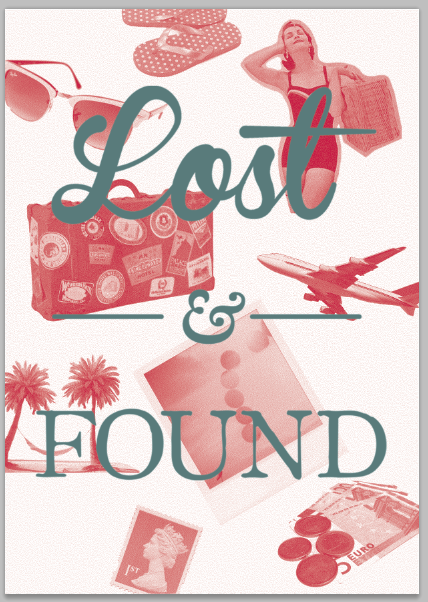 Lost and found is the random items lost and found at aiports etc. 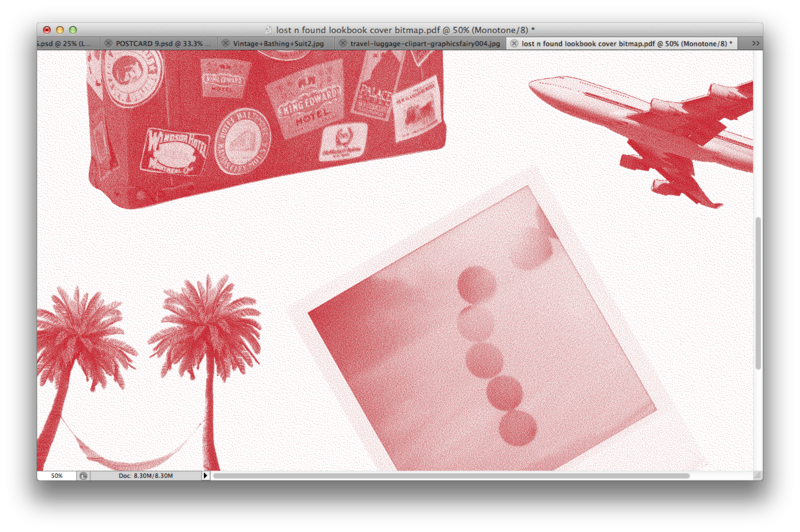 I created a pattern based on these images and then coloured them red to suit the Story of Now brand. 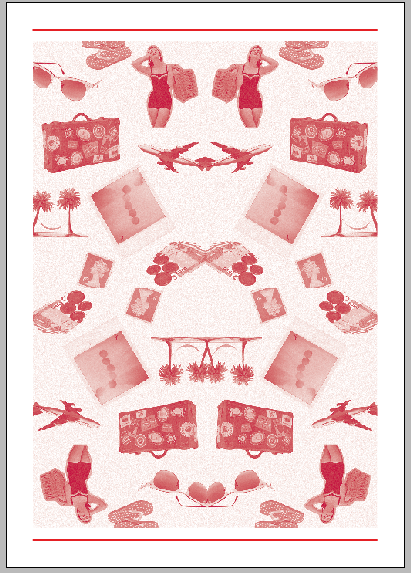 This print could be used on wallpapers in that section of the store.